Beverage Antenna Classic. 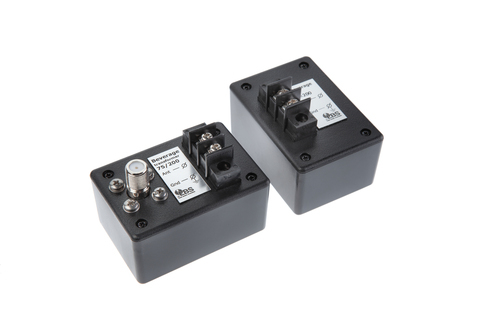 Single-wire, single-direction beverage feedpoint transformer and termination set. 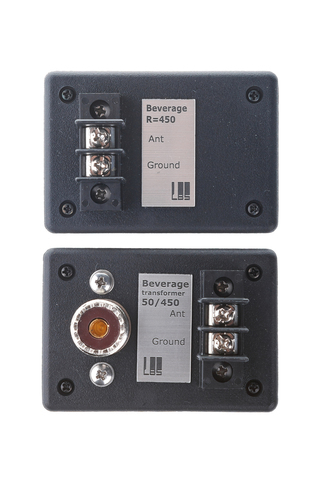 Single-wire, single-direction beverage feed systems. They use an isolated winding, matching transformer system to significantly increase the signal-to-noise ratio. 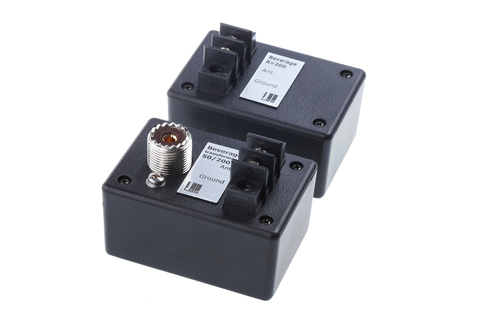 They will work with antenna impedances from 400-500 ohms. 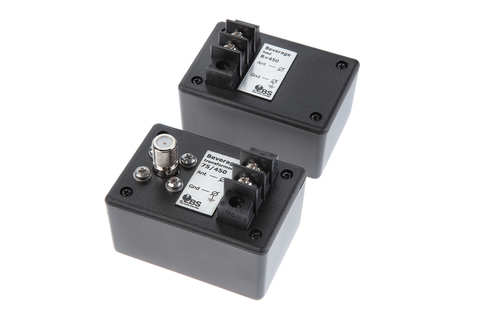 The termination resistor included is a 455 ohm, 4 watt, non-inductive resistor that withstands nearby lightning strikes and yours transmiter power.